Why? In most rural areas of the developing world, people rely on fuels such as kerosene that are dangerous and pose serious health problems. 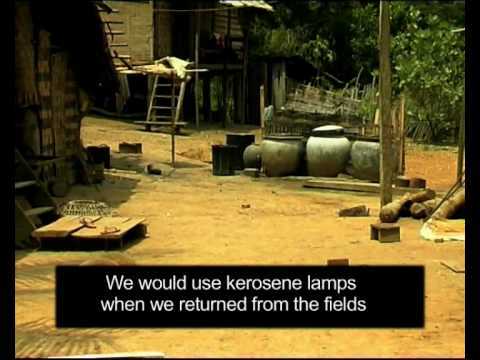 The Solar-Rechargeable lamp is both a safe, electrical lighting alternative and it reduces greenhouse gases. It is also a service-oriented solution for rural electrification: villagers rent these portable, rechargeable lanterns from central solar charging stations.